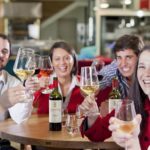 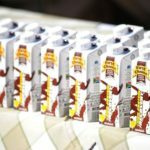 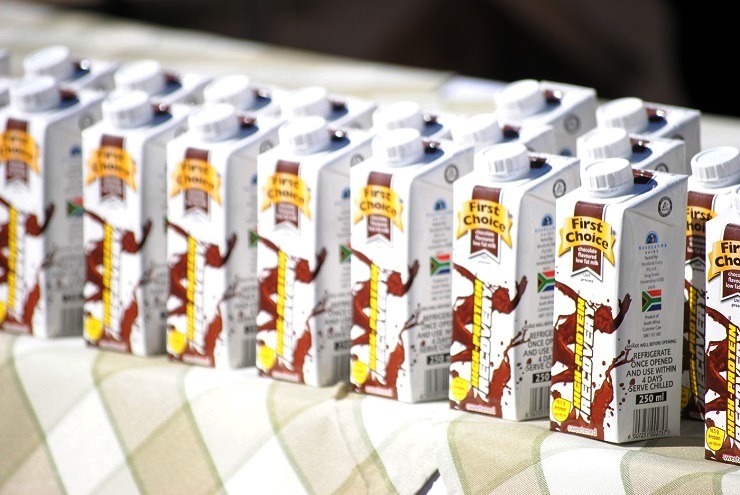 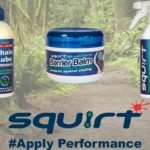 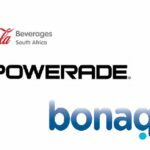 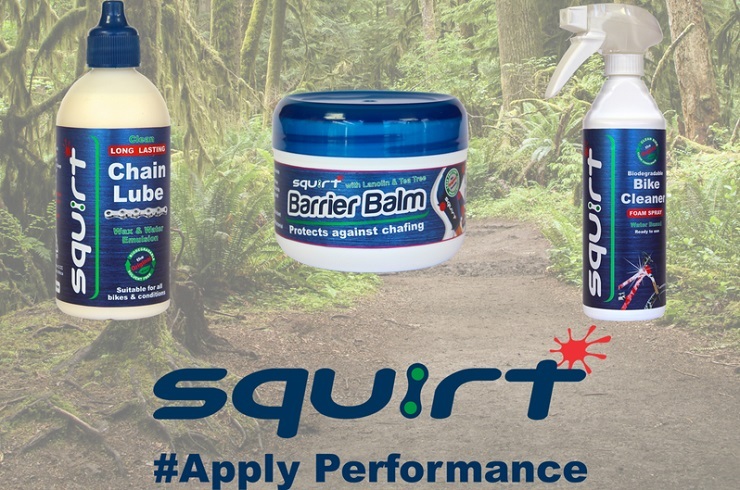 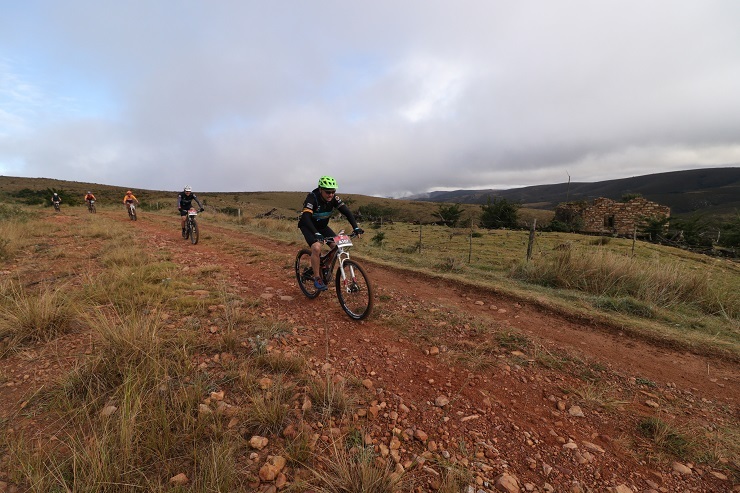 First Choice will help riders to refuel, rehydrate and repair at this year’s PwC Great Zuurberg Trek taking place from May 24 to 26 in Addo. 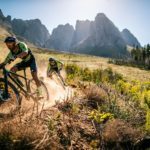 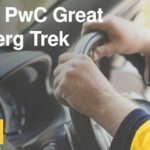 Hertz Rent a Car will provide an exclusive and professional service for this year’s PwC Great Zuurberg Trek taking place from May 24 to 26 in Addo. 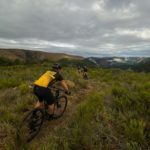 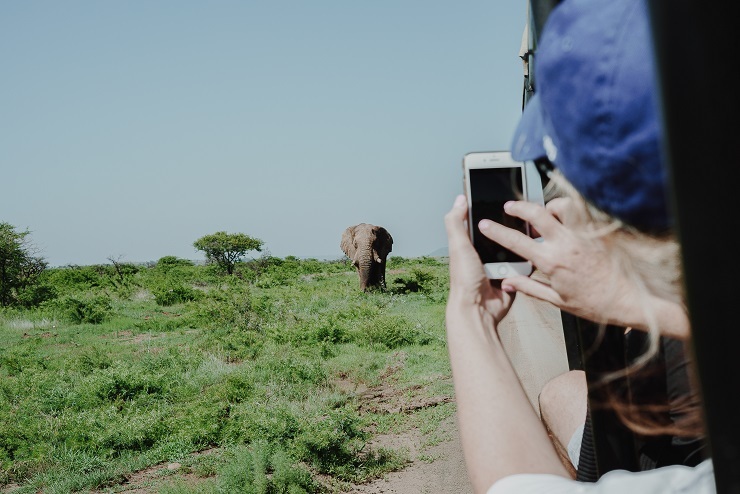 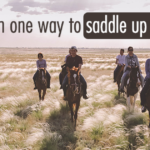 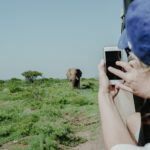 South African National Parks offer Zuurberg horse trails that PwC Great Zuurberg Trek riders can enjoy during their time off. 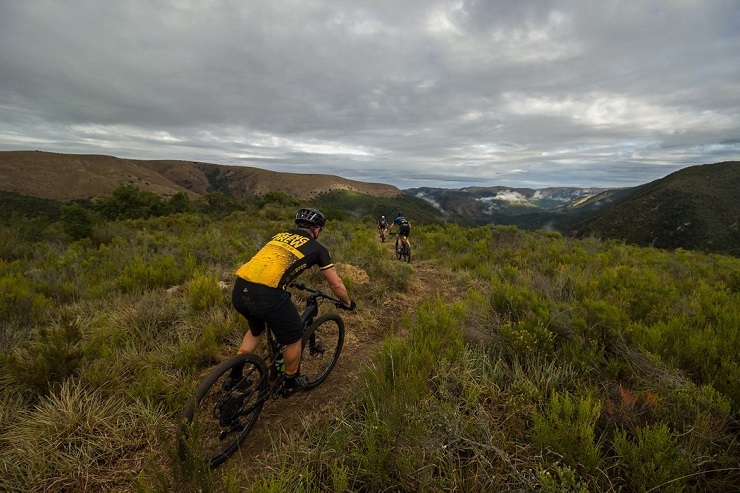 Entries for riders who took part in this year’s PwC Great Zuurberg Trek are open for the 2019 event that will take place from May 24 to 26. 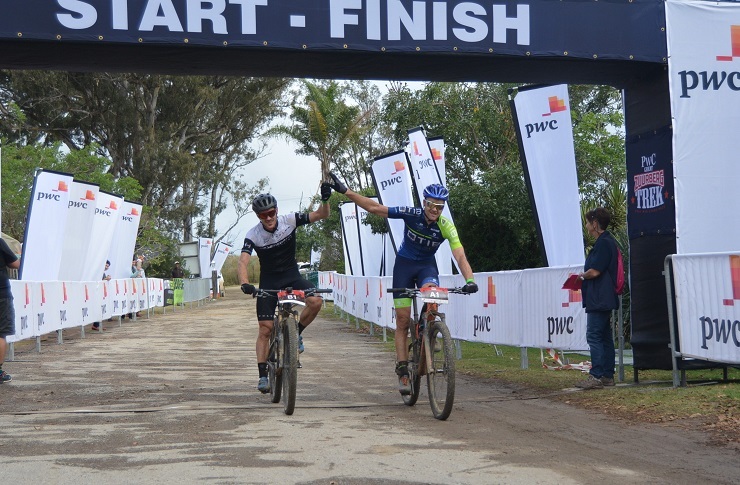 The young Plettenberg Bay team of Aidan Connelly and Rogan Smart seized the moment to claim victory on the second stage of the PwC Great Zuurberg Trek mountain-bike race today. 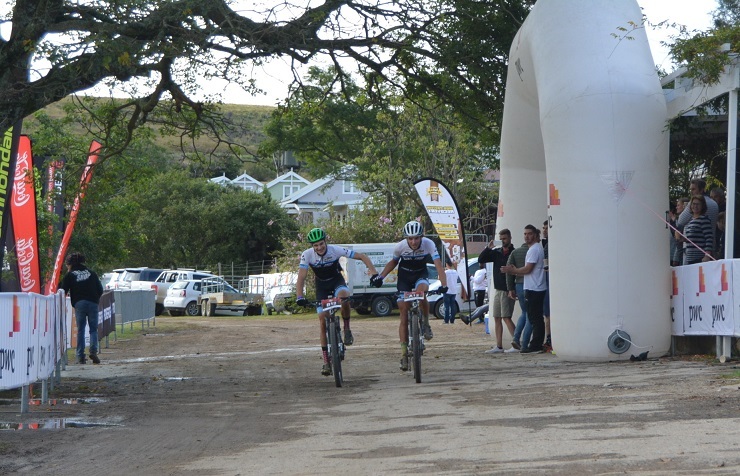 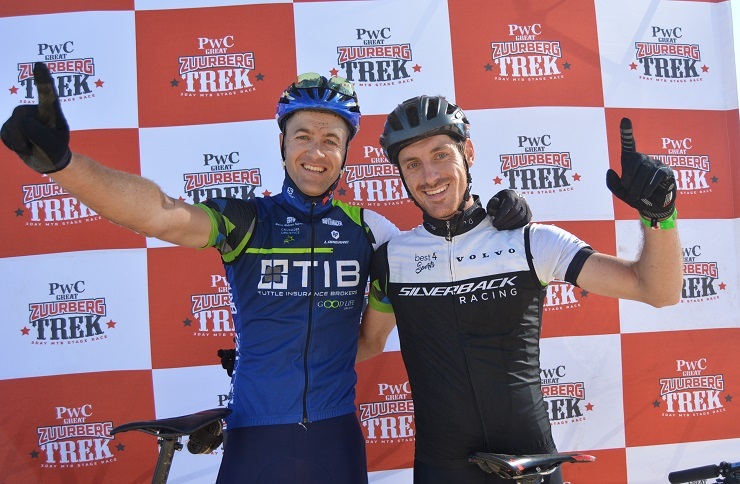 Andrew Hill and Shaun-Nick Bester exerted pressure from early on to emerge as the team to beat after the first stage of the PwC Great Zuurberg Trek mountain-bike race today.